Some more write support in WebServices. Some more progress towards the Direct3D command stream. 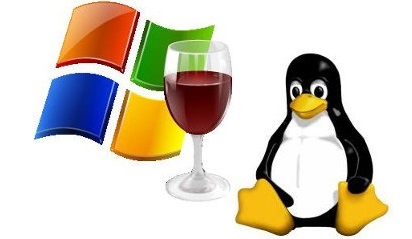 See the official Wine 1.9.14 (Dev) for further details on the changes present.